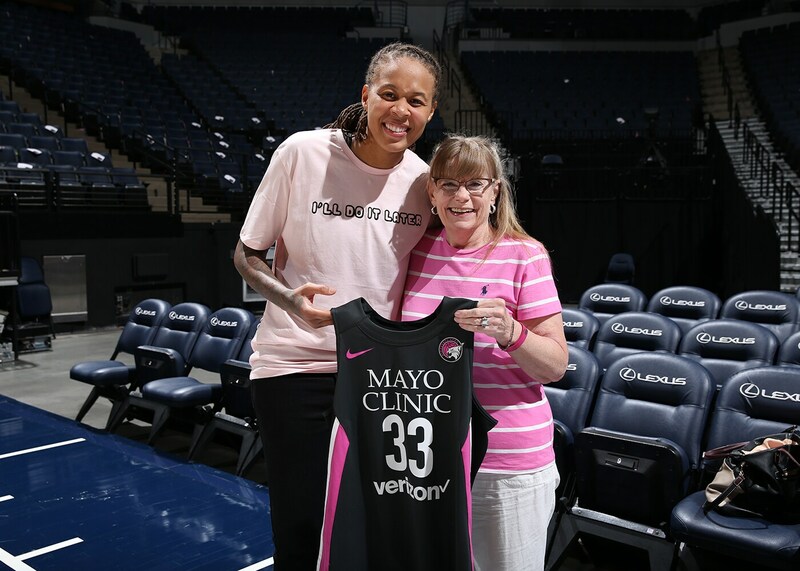 As part of the Lynx’s annual Breast Health Awareness game, presented by Mayo Clinic, the Minnesota Lynx Foundation auctioned off the commemorative pink jerseys worn by the team that night. 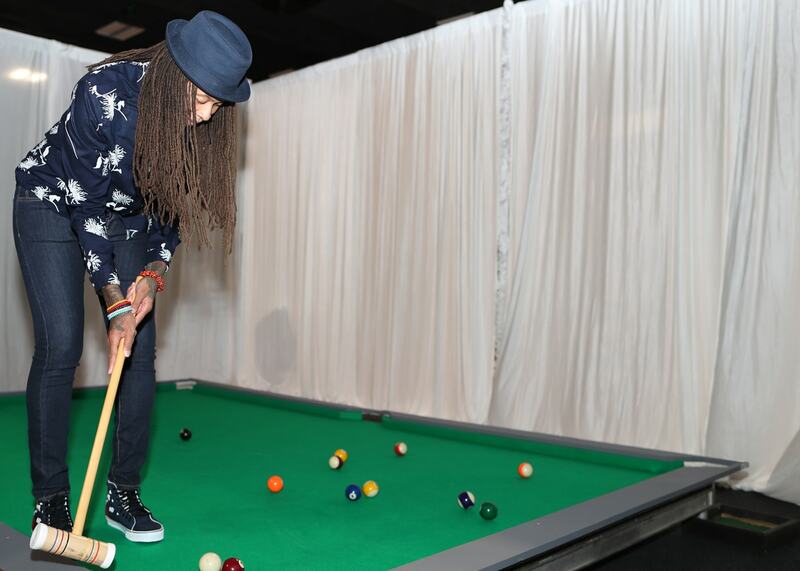 Lynx for a Cure provides fans the opportunity to mix and mingle with Lynx players and coaches. Those attending the Minnesota Lynx’s premier fundraiser will enjoy local fare from top Twin Cities restaurants, participate in live and silent auctions and most of all, see first-hand how their support benefits breast cancer research.